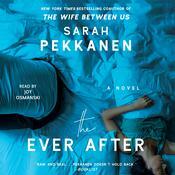 The next audiobook of psychological suspense and obsession from the authors of the blockbuster bestseller The Wife Between Us. 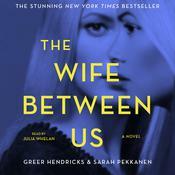 From the authors of the blockbuster bestseller The Wife Between Us comes an electrifying new audiobook about doubt, passion, and just how much you can trust someone. Greer Hendricks spent over two decades as an editor at Simon & Schuster. Prior to her tenure in publishing, she worked at Allure magazine and obtained her masters in journalism from Columbia University. 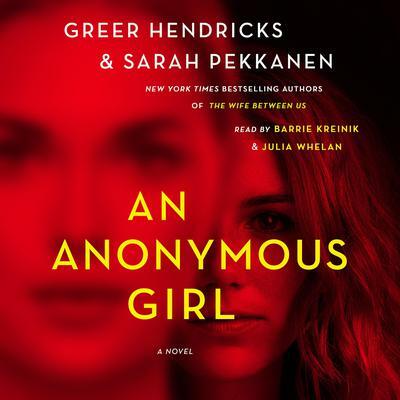 Her writing has been published in the New York Times and Publishers Weekly. 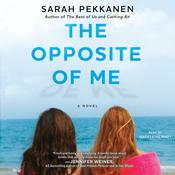 Sarah Pekkanen is the New York Times bestselling author of several novels, including The Perfect Neighbors, Things You Won’t Say, and Catching Air. A former investigative journalist and feature writer, her work has been published in People and USA Today, among others.